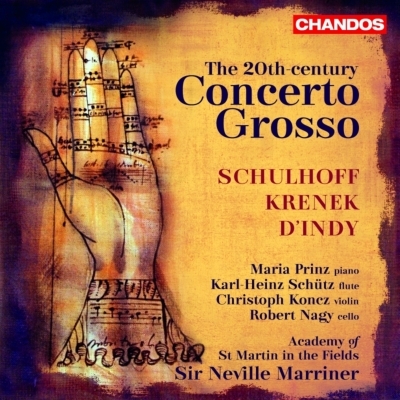 "Erwin Schulhoff: Klaviersonaten etc. 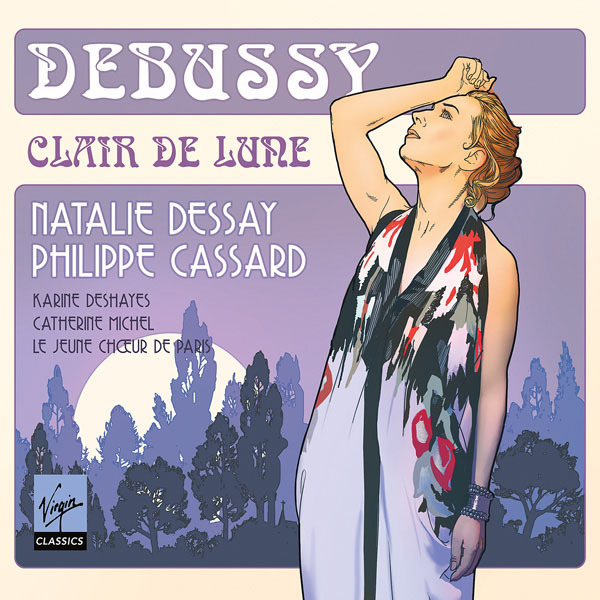 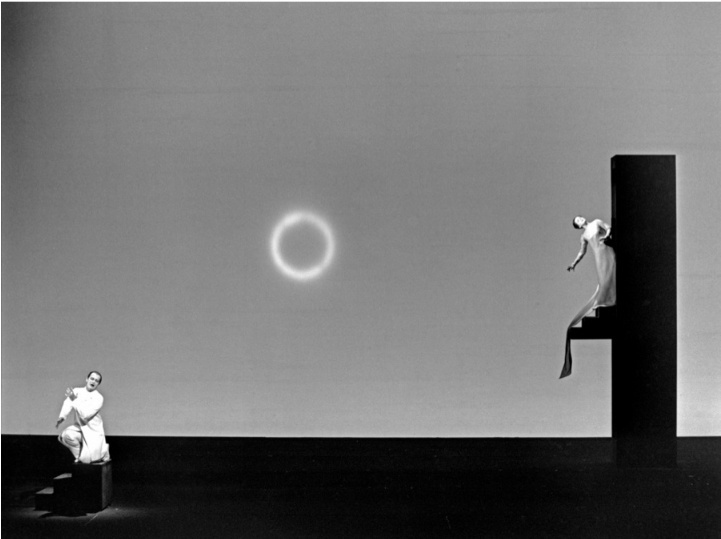 -- Margarete Babinsky"
"The 20th century Concerto Grosso : Schulhoff, Krenek, D'Indy"
"Debussy: Clair de lune - Natalie Dessay - Philippe Cassard"
"Forgotten Songs: Dawn Upshaw sings Debussy"
"Debussy: Melodies, Vol. 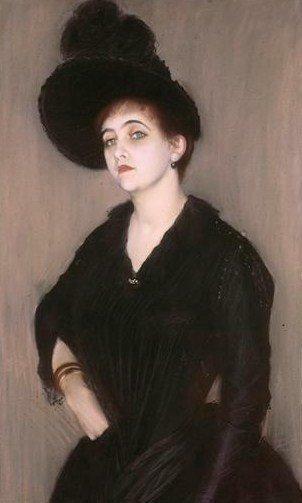 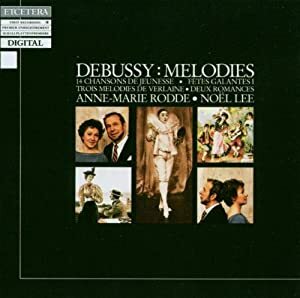 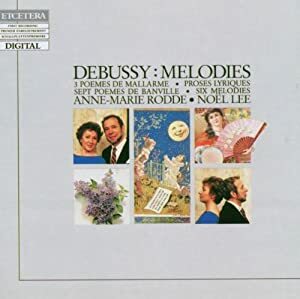 1 - Rodde - Lee"
"Debussy: Melodies, Vol. 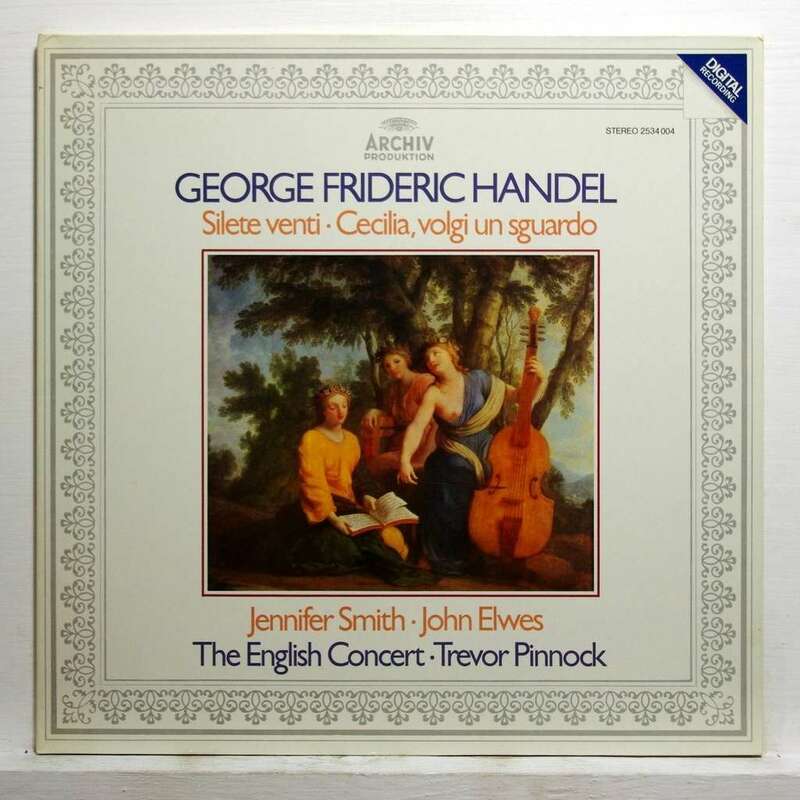 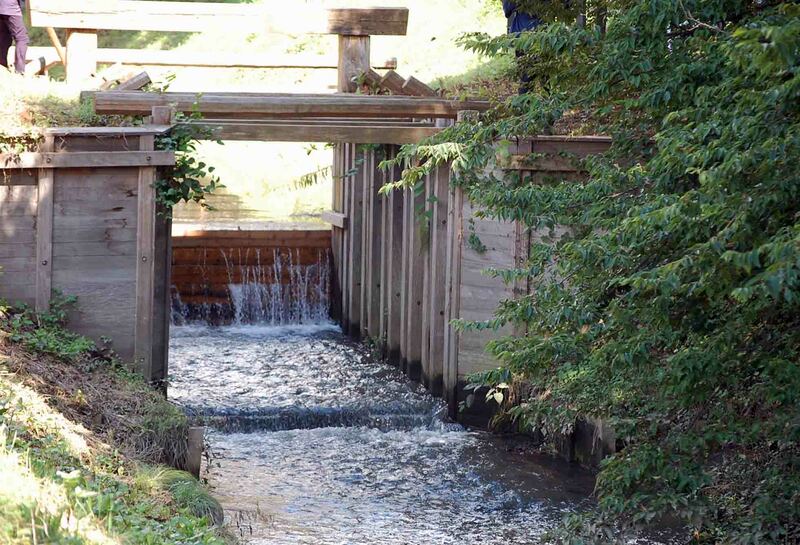 2 - Rodde - Lee"
"George Frideric Handel: Italian Cantatas"